Trying to deal with the career challenges that crop up during your 30s, 40s and 50s can feel overwhelming. I’m here to help you navigate these challenges with clarity, confidence and a plan. 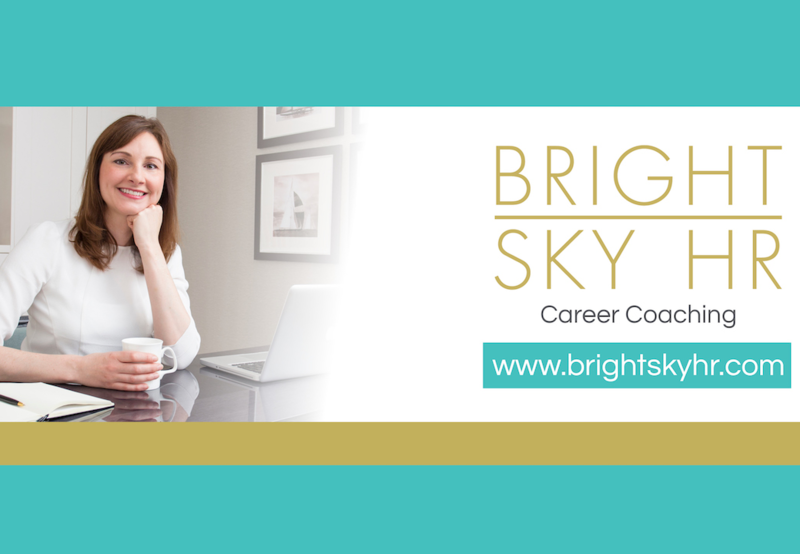 Choose from practical support (CV writing, interview coaching, job search planning), or career coaching to help you solve your career questions. 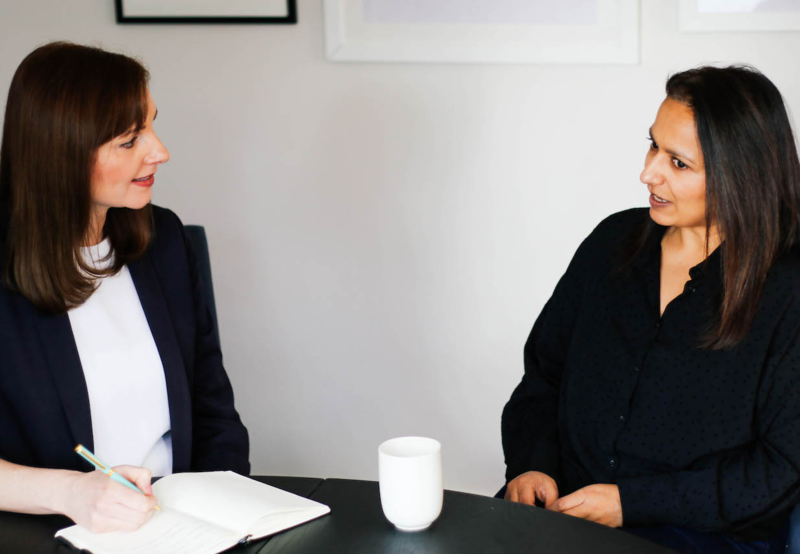 Some of the many things career coaching helps with include: deciding whether you want to change career, increasing confidence at work or about getting your next role, bouncing back from redundancy, career planning, returning to work after a break. 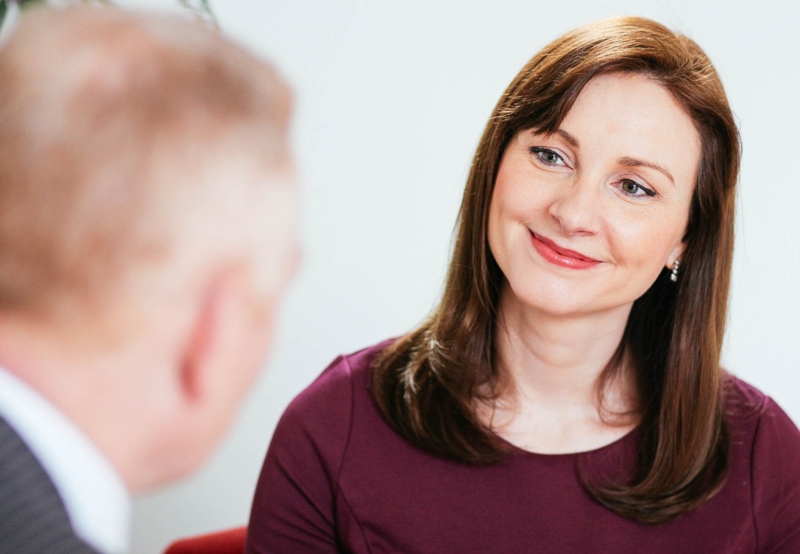 Coaching is available virtually (via Skype) or in-person in Banstead (Surrey). If your company is funding your coaching, I can also travel to parts of Sussex, London and Surrey.